Maybe it’s the cat in me, but I find birds fascinating. I hang feeders in my yard year round, and me and my kitties love to gaze out the window at our winged friends (albeit, with different motives). 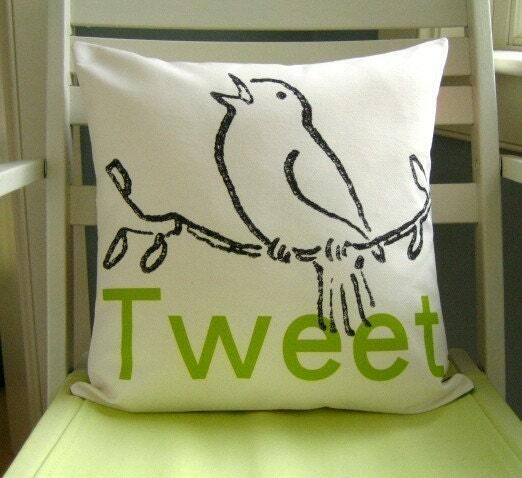 This month, I thought I’d do a little bird watching with Boston Handmade. 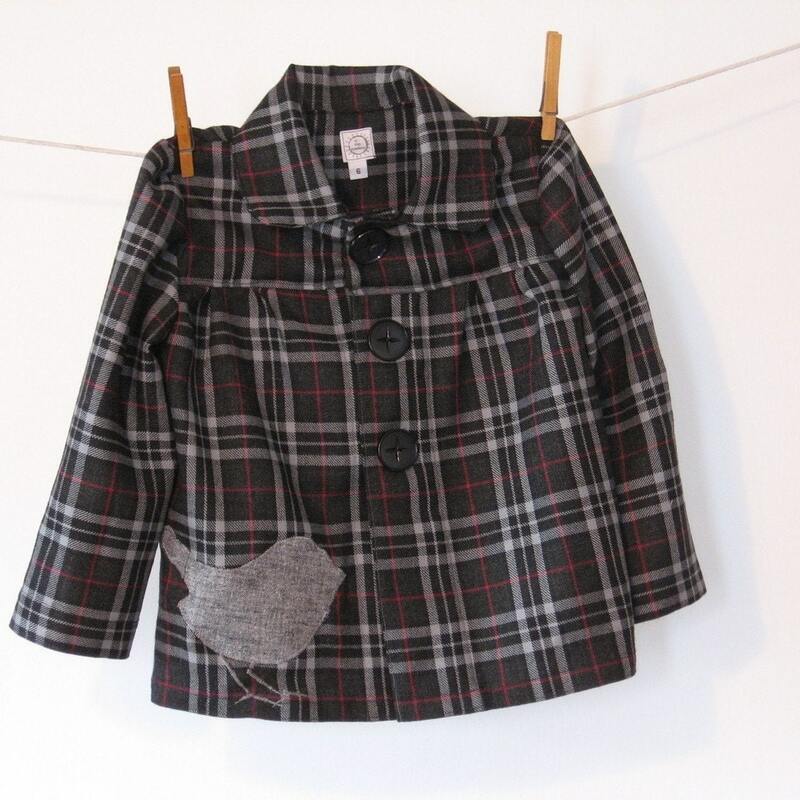 The first bird I spotted is this unbelievably adorable wool children's jacket with a gray linen bird appliqué from allthenumbers. 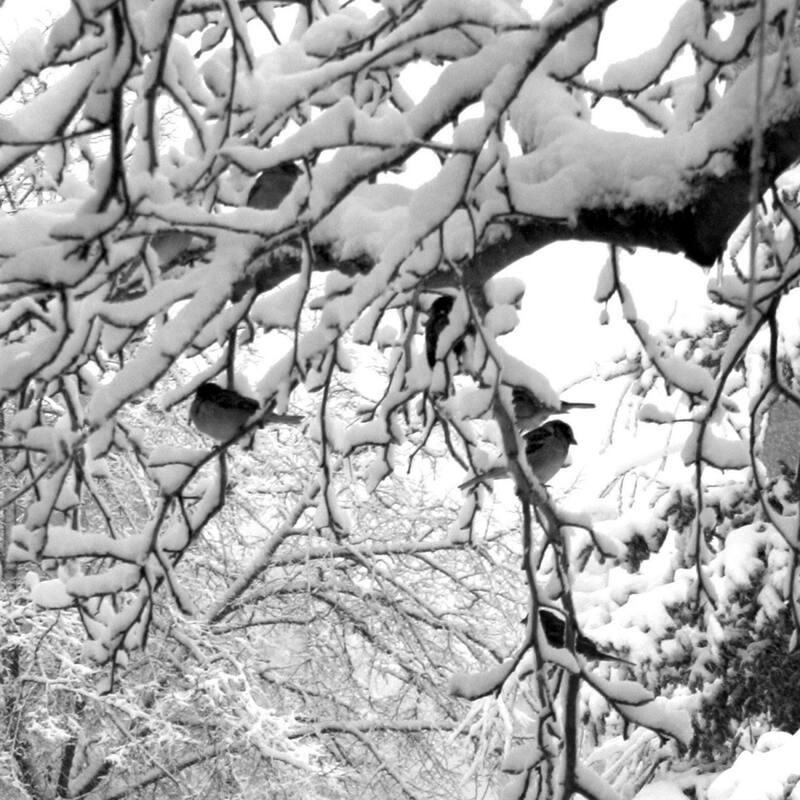 A few minutes later, a group of sparrows flew in, landing in this wintery print from Lucie Wicker Photography. I sure hope their wings aren't too cold! If those sparrows get too chilly, they can fly on over to this needle felted nest from Vintage By Crystal and get snuggly. 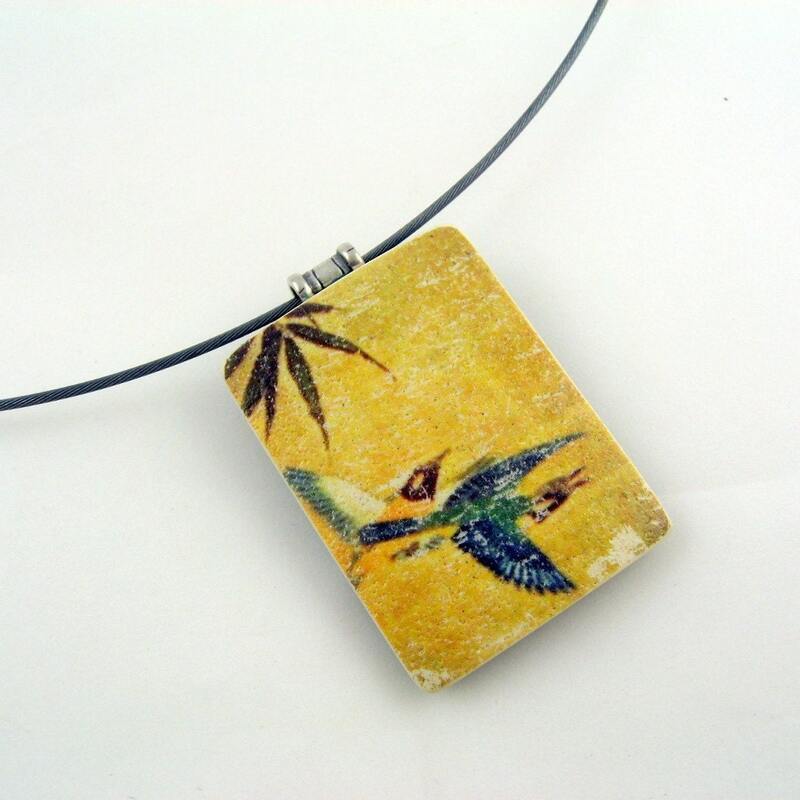 Next, two bluebirds appeared on the horizon of this beautiful polymer clay necklace from Stonehouse Studio. 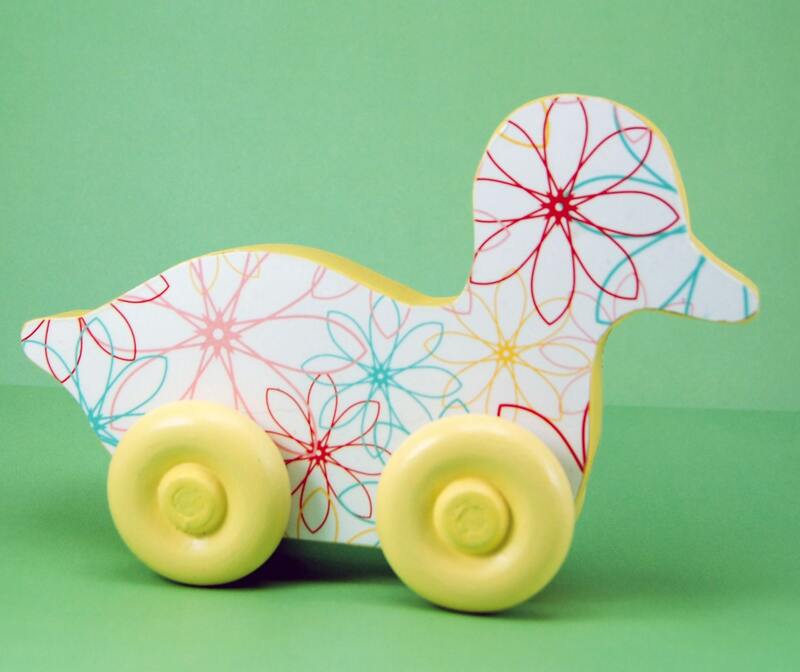 This wooden duck toy from Tactile Baby rolled up next, full of color and ready for playtime! Bumble Belly Designs sang me a lullaby as I fell asleep. There are lots more birds to see with Boston Handmade as your guide! 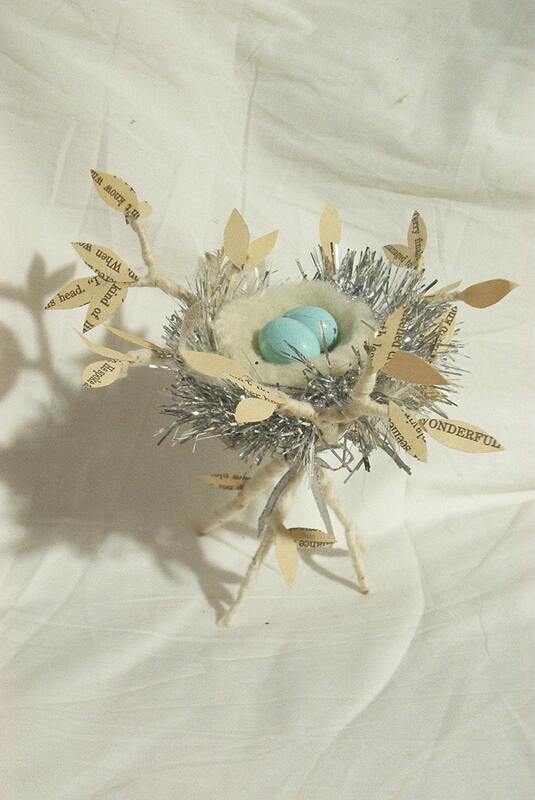 Just search for handmade bird to find more feathered friends. Don't forget your binoculars! great post Bexx - i love the idea of showcasing BHers under a common theme! Yikes, that search at the end of the post is suposed to say "bostonhandmadeteam bird", not "handmade bird"! Nice post Bexx!! Very nice way to put it all together.